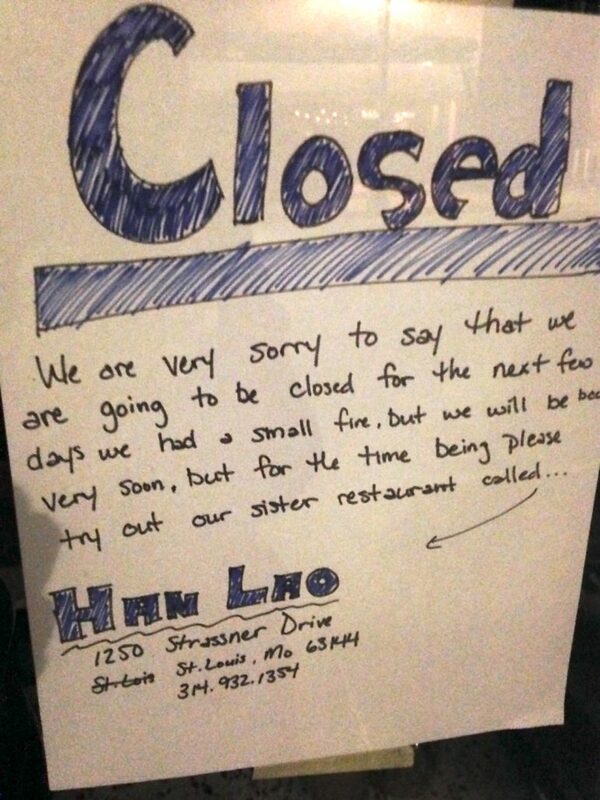 A fire at Robata in Maplewood (7260 Manchester Road) on Tuesday will close the ramen and sushi restaurant for a few days, according to a posting on the window. 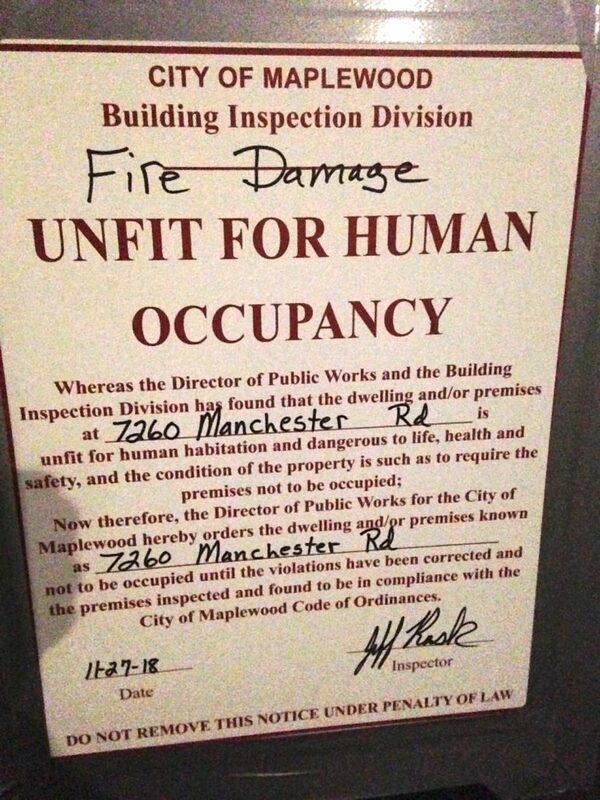 A witness said there were six fire trucks, a couple of ambulances, and at least four police cars on the scene — from a total of four different municipalities. 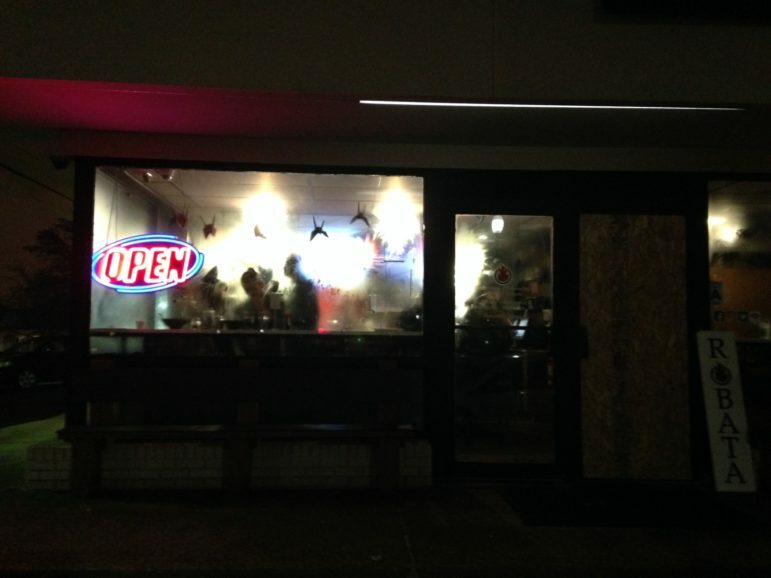 Update: Robata reopened on Friday, an employee said Friday night. 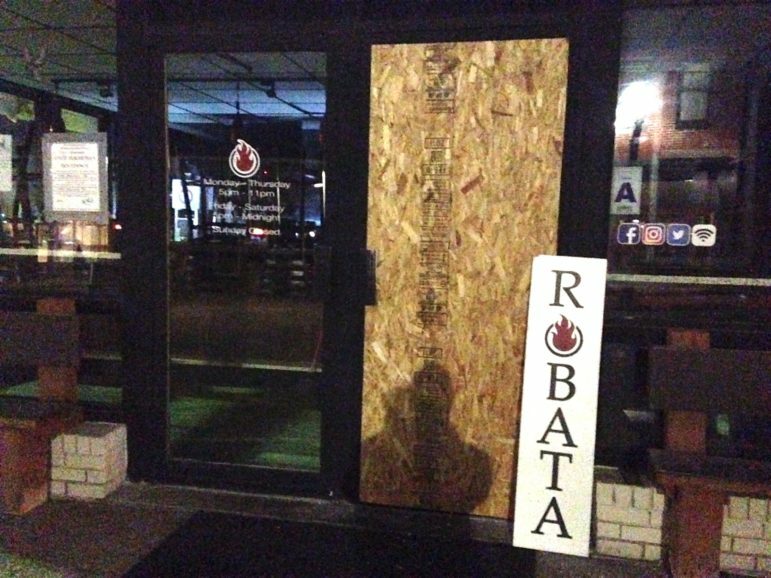 Robata was reopened Friday night, though plywood still covered one of the doors.